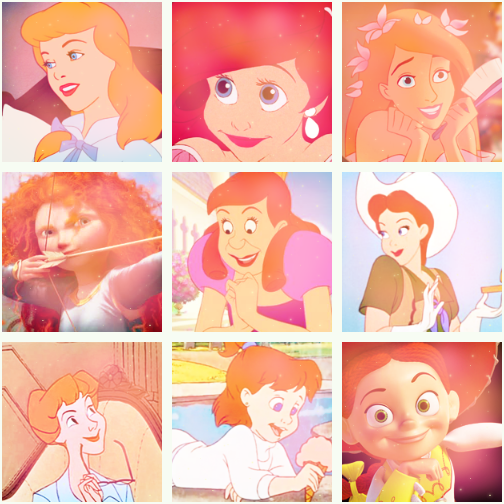 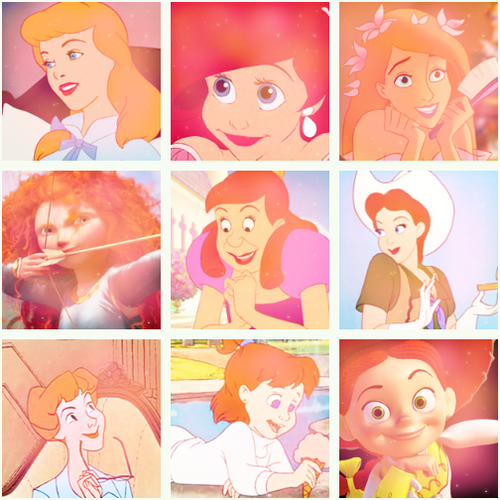 Disney redheads. . Wallpaper and background images in the Childhood Animated Movie Heroines club tagged: disney heroine safira-09 princess.